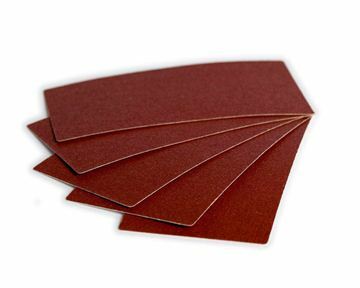 Effective and gentle products to care for your fabrics. Proudly Australian. Proud sponsors of Child Fund for over 25 years. 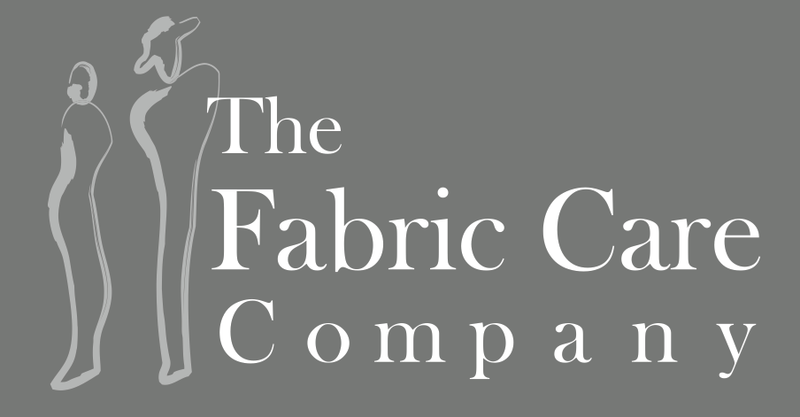 Copyright © 2019 The Fabric Care Company. All rights reserved.